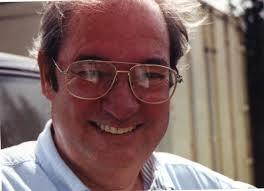 I commend 2012 the big picture on cameoing Bill Cooper. He is truly one of my favorites, having amazing ET stories that keep you on the edge of your seat.-A.M.
As we approach the anniversary of the murder of White Knight “Bill Cooper” (November 5th) , I thought it appropriate to share his book, “Behold a Pale Horse”. Bill wrote it in an attempt to educate the public about the hidden truth of our existence. He died as a result of his courageous and unwavering desire to make the world a better place by awakening the sleeping masses to the deception that is enslaving them. 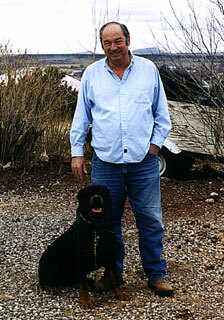 “Some time ago I had the opportunity to meet William Cooper and his wife Annie. It was part of my job to verify whether this man did indeed speak the truth or was just another person seeking fame and fortune. What I found was a rugged, bulldog, driven individual who was kind, thoughtful and tenderhearted. He was truly concerned about you and your welfare. Bill knew that people were badly informed by a society which spoon-feeds you deception until there is no distinction between fiction and reality. He sees what many other[s] see happening, and he is not afraid to do something about it. There are many who do not want you to know what Bill has to say. They have tried many times to stop him from saying it. The scars on his face and the loss of his leg are his badges of sincerity on your behalf. No one becomes popular by telling people the truth. History records what happened to the true prophets of the past. However, some have listened to their warnings and were not caught off-guard. Others have put their heads in the sand and refused to listen.